This installation package is not supported by this processor type. Why does this problem occur when installing drivers? The reason why it happens when installing an application or program is that there is something wrong with the installation file when progressing, so you can try to restart your computer and try again. Previously, you can successfully install the driver package when the Windows OS and processor type are as defined by the driver manufacturers. However, starting from 2016, Microsoft made changes to its update strategies. The change is in the format of TargetOSVersion decoration, an entry in INF file. This format defines the installation information to install the driver package, such as the OS versions and the product types. Starting with Windows 10, version 1607 (Build 14310 and later), the format adds a new part in the INF file: the [BuildNumber] part. That means that it started to define the build number of the Windows version when installing the drivers. Soon after, Intel has started to adopt this new technique and also add the [BuildNumber] part into the installation information. That is to say, If the build number of your Windows version doesn’t fit with the defined [BuildNumber] part of the package by the driver manufacturers, you will fail to install the driver package, despite the correct Windows version and processor type. 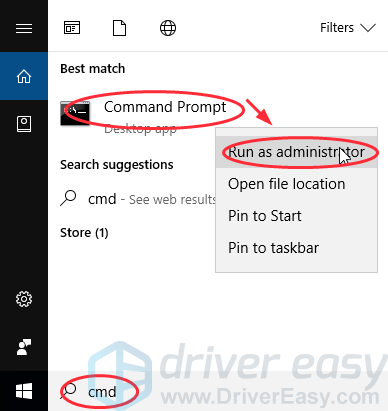 1) Type cmd in the search box, and right click Command Prompt to Run as administrator. Then click Yes. 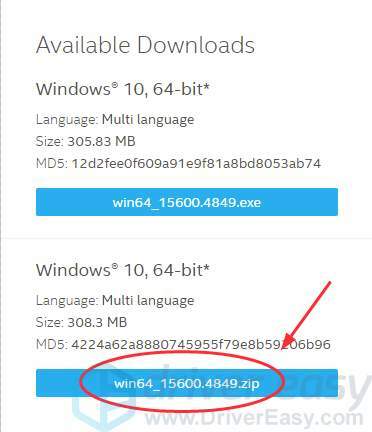 1) Download the zip file from the Intel downloading website. 2) Open the downloaded file, and click the Graphics folder. 3) Find a file with .inf extension name and open it. 4) Check the [Manufacturer] part in the file, and you will see defined build number. As you can see 14393 in the [BuildNumber] part, this driver package supports to download on Windows 14393 and later. If the build number of your Windows is not 14393 and later, you can’t install this graphics driver in your computer. If you run into the error when you are downloading or installing a program in your computer, there may be something wrong with the installation file or parsing the file, so you can try to restart your PC, and download the installation file again to reinstall it. A missing or outdated driver can also cause the error, so you can try to update the drivers in your computer to remove the error when installing the program. Though you may have problems to install drivers online, you can also try this method. There are two ways to download and install the drivers in your Windows. 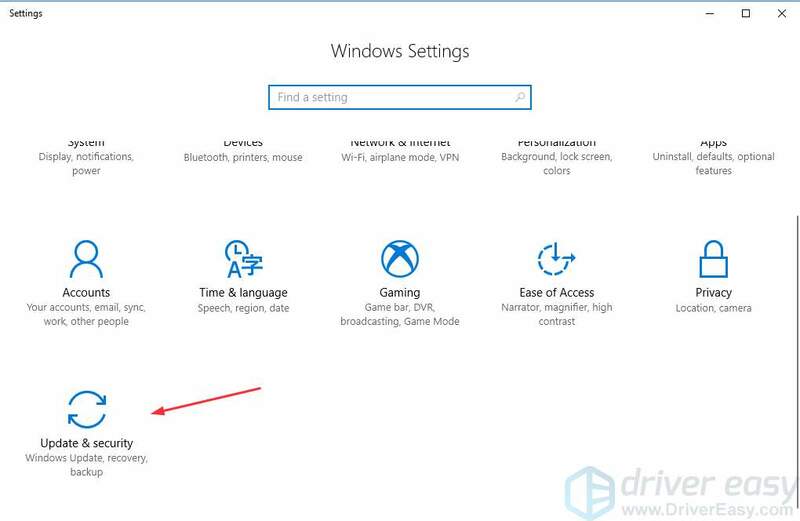 Option 1 – Manually: You can manually download and install the drivers in your Windows. You may need to find the correct drivers on the website, check if the build number defined by the driver installation package match with the build number in your Windows (you can click here to know how to check the build number), and then download it in your Windows. That may require time and computer skills. Option 2 – Automatically (Recommended): If you don’t have time or skills to find and install the drivers manually, you can do it automatically with Driver Easy. 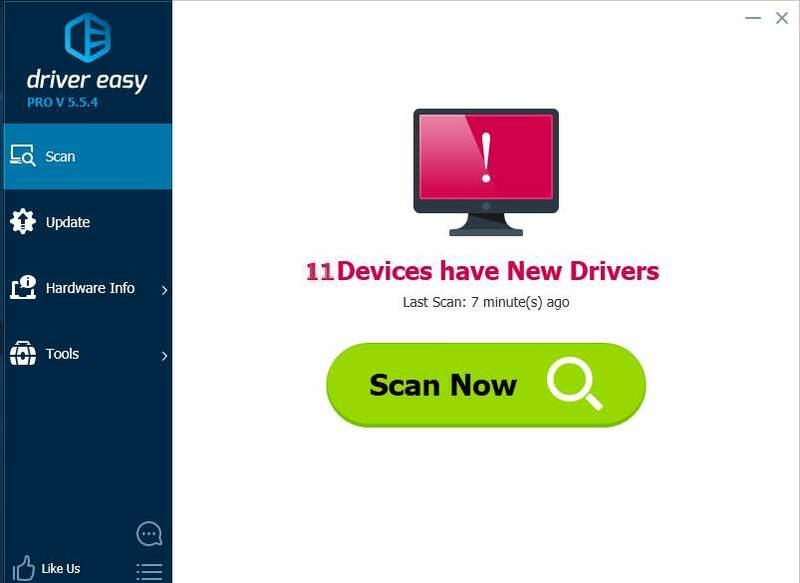 With Driver Easy, you don’t need to know the exactly build number of your computer, and you don’t need to risk installing the wrong driver. Furthermore, it supports the new scan technique in Windows 10. This will help you find more accurate scan results. 3) Click the Update button next to a flagged driver to automatically install the correct driver (you can do this with the FREE version). 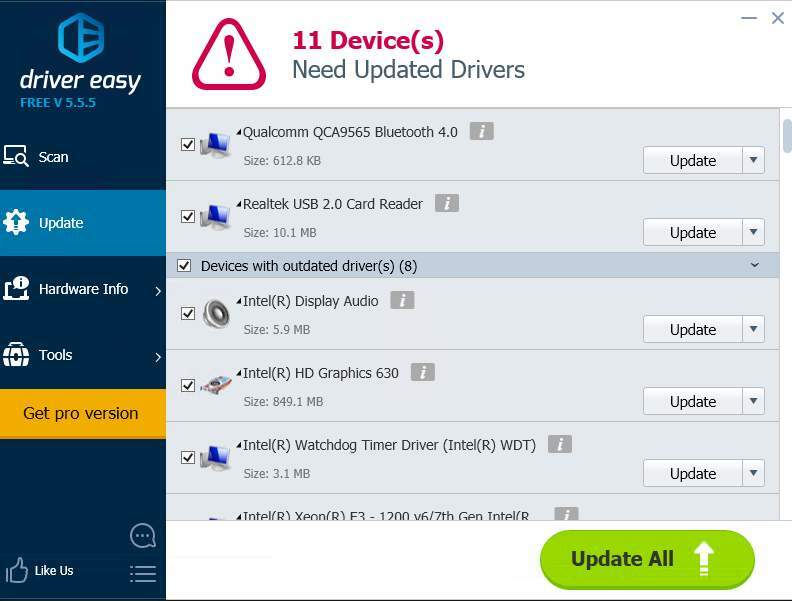 Or click Update All to automatically download the correct version of all the drivers that are missing or outdated on your system (this requires the Pro version – you’ll be prompted to upgrade when you click Update All). 4) Restart your Windows and you will have the latest and correct drivers in your Windows. 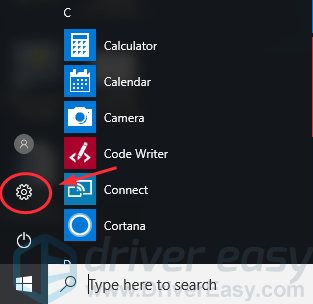 1) Click the Settings button in the Start menu. 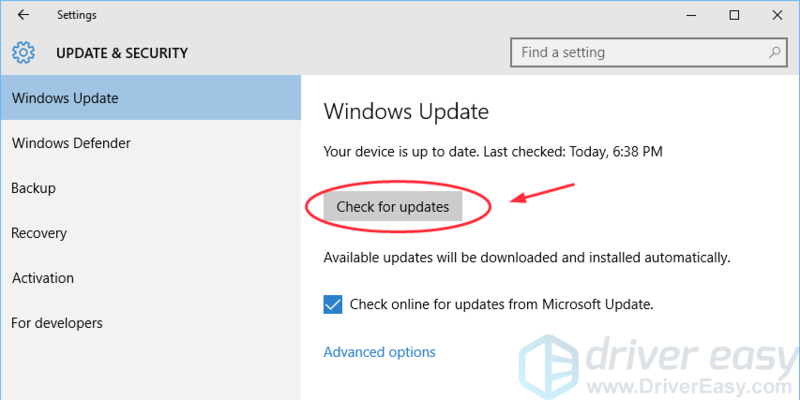 3) Click Check for updates to scan for the latest update, then your Windows will automatically download the updates. 4) Click Restart Now to restart your PC/laptop and finish the update. 5) Try to install the driver again to see if it works. Hope these methods can help you fix the error. If you problem still persists, feel free to let us know and we will see what more we can do to further help.